Floyd Mayweather is a boxer not a brawler. He boxes to collect points. It's a big let down to a blood thirsty audience because everybody's hopped up on violence. It's the by-product of the art, it's what we're use to, what we usually want and what we pay for. 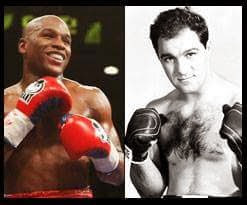 Mayweather falls into the category of tactical fighters like the Oscar Dela Hoya(s), Sugar Ray Leonard(s), Roy Jones(s) and yes, the greatest of all time, Muhammad Ali (my choices) to name a few. Going into the ring and slugging it out or trying to look for that end it all knockout punch is not in his best interest. He didn't get this far by doing that nor is he interested to please that demographic of the boxing community. He represents the boxing enthusiast that looks at it from a more strategic, artistic and business point of view than just the sport. 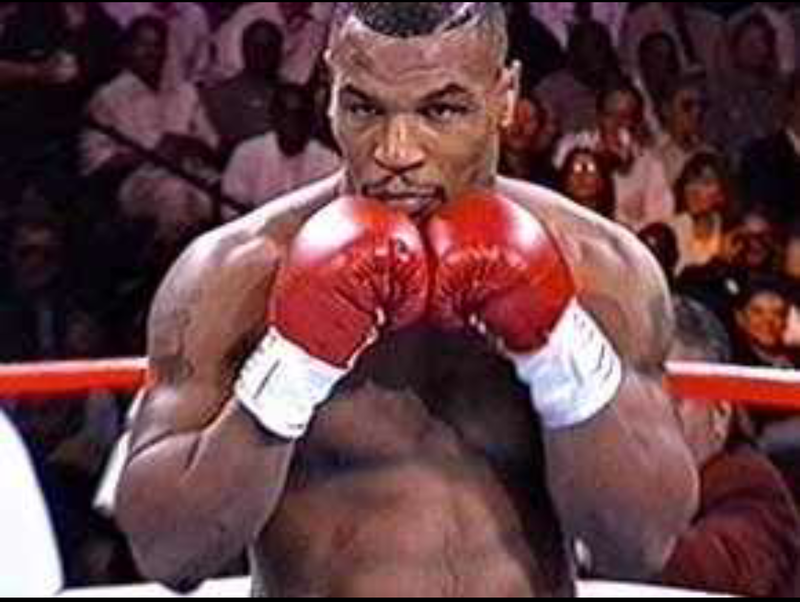 Boxers like Mike Tyson who's still fresh in the minds of today's boxing audience was the complete opposite. 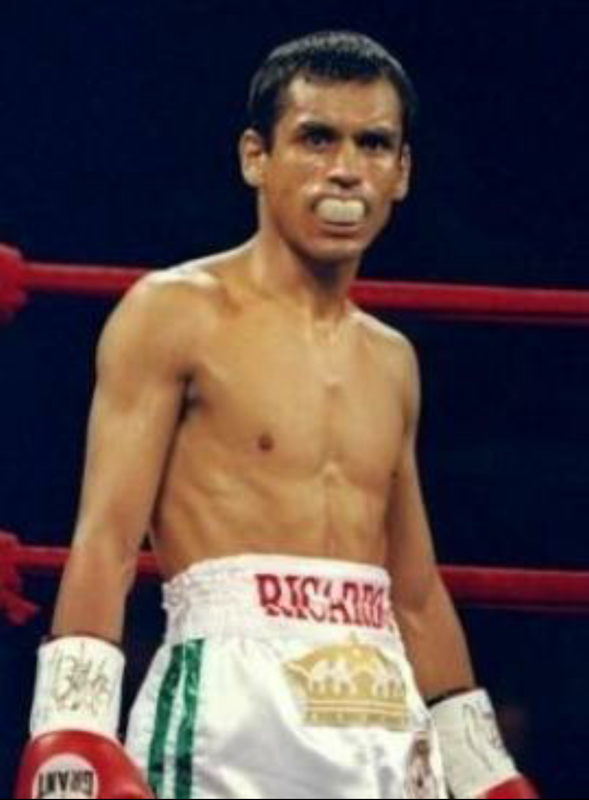 He was a flat foot brawler programmed to kill like Drago in Rocky 4 and the fans loved him for that. That is, until he made it on top, then they wanted to see him taken down (just like Mayweather today) So you're damned either way. Boxers prior and during that great Mike Tyson era gave you a combination of entertainment, excitement, footwork and physical sacrifice. In other words, going toe to toe and mixing it up mixing it up little. Many of them did not fare well against Mike's charging bull offense. One wrong dance move and it's lights out! Mike Tyson had some words about the fight and Floyd upon leaving the venue. He stated that this is Mayweather's era, this is his time, he can't be stopped, he's in invincible mode right now. Tyson's era was fueled on a vicious cycle of fear created from witnessing what his concussion and knock out causing punches can do. Mayweather's era on the other hand, consists of adapting to what boxing has evolved into, mastered it then set the standard. Floyd is the ultimate machine body and mind (as far as boxing is concerned). He trains year round regardless if he's contracted to fight or not. Mentally, he will not be deterred from his objectives or deflect from his techniques. Even under such supreme conditioning he refuses to absorb any punches from his opponents unless necessary. That's basic boxing 101: stick and move. Mayweather is a point fighter. Unlike boxers remotely comparable to him in the art of boxing, he will not go toe to toe and jeopardize his chances at making history; breaking the records of Rocky Marciano (49 wins, 0 losses, 0 draws). And the barely spoken of Ricardo “El Finito” Lopez (51wins, 0 losses, 1 draw) in order to be among the undefeated boxers of all times. Although Lopez has 51 wins, making him the record breaker from 2001 he does have that 1 draw on his stats making him arguably eliminates him for being completely undefeated. 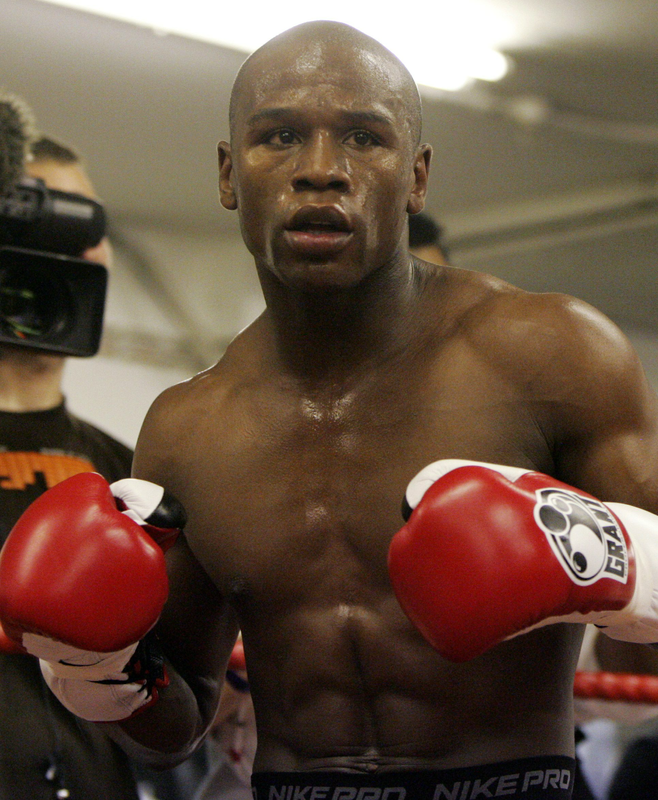 Mayweather is now at 48 wins, 0 losses, 0 draws. He needs to win only four more fight to have his name immortalized. If you're looking to see him go in and fight like a gladiator in the Coliseum I suggest you just wait and read about it instead. Also, start getting interested in MMA.